Fireside Brewery is an independent, family-owned Craft Brewery, located on the beautiful island of Öland. The Brewery started as a passion project for husband-and-wife-team Joel and Johanna Heinecke. The couple first met in Hawaii in 2003 when Johanna studied and Joel worked in the Coast Guard. The summer of 2012 they packed all of their belongings and moved to Johanna’s childhood home on Öland together with their two young children. It was shortly after the big move, in 2015, that they opened Öland’s first and only authentic American Brewpub and BBQ restaurant. Joel was born in Santa Ana, California, but grew up in Payson, Arizona. He joined the U.S. Coast Guard in 2001 and was stationed in Honolulu, Hawaii. Joel spent 10 years working as a Machinery Technician before the opportunity came up to move to Öland in 2012. 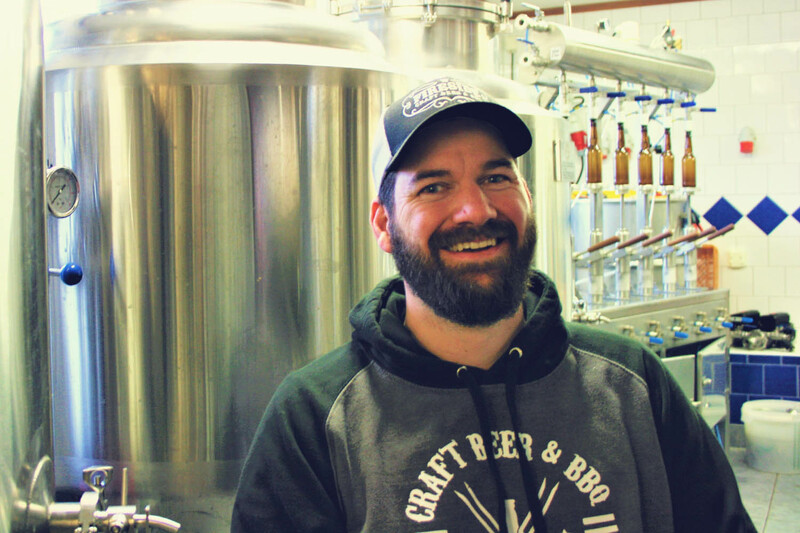 Joel’s passion for Craft Beer started while stationed in American Canyon, California when he was introduced to home brewing. He continued as a home brewer in Sweden and became more fascinated by the craft. His interest for slow smoked BBQ started as a child when he used to assist his father in the back yard. In 2015 he opened Fireside Brewery together with Johanna at the current location in Rälla. Joel oversees everything that has to do with the Brewery operations at Fireside. Johanna was born and raised in Algutsrum on Öland. 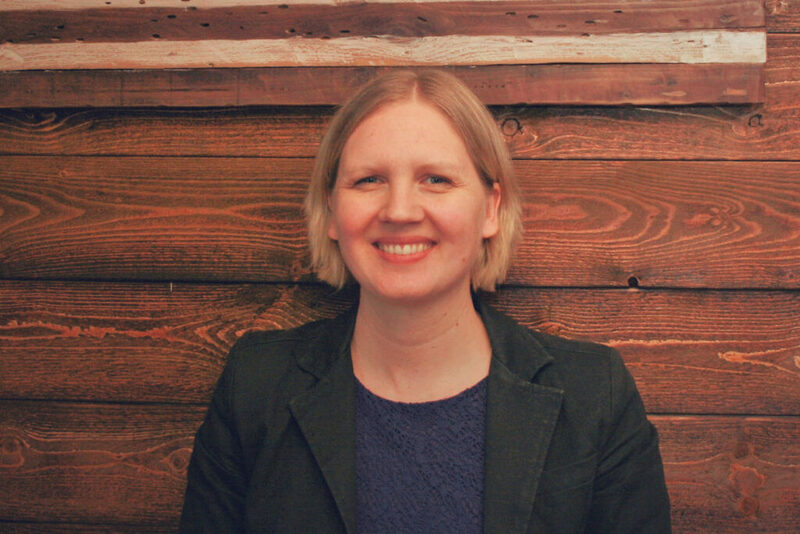 She left Öland in 1999 to study Travel Industry Management at Hawaii Pacific University in Honolulu, Hawaii. She graduated with a bachelor’s degree in Tourism and an MBA in Management in 2004. Johanna worked mostly as an Office Manager and with Event Marketing while living in the USA. In 2012 Johanna moved back to her beloved Öland. She has always had an interest in working in the Tourism Industry and in 2015 she opened Fireside Brewery together with Joel. Johanna has over the last few years developed an increased interest and knowledge in Craft Beer. She oversees all administrative and marketing operations at Fireside, and manages the front of the house at the Brewpub.